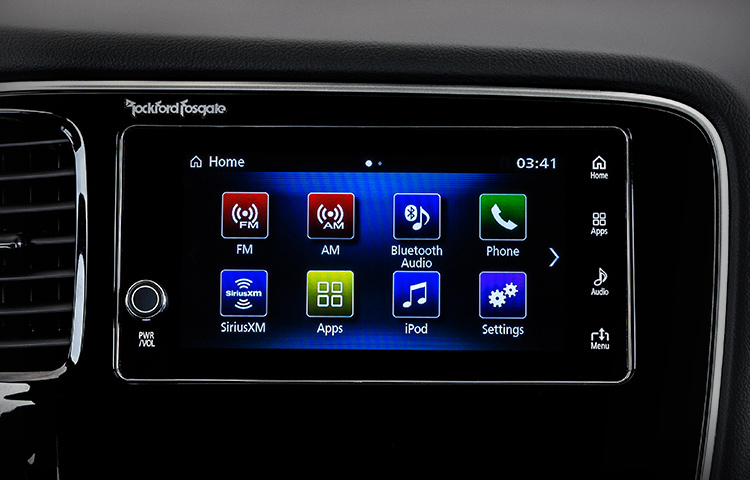 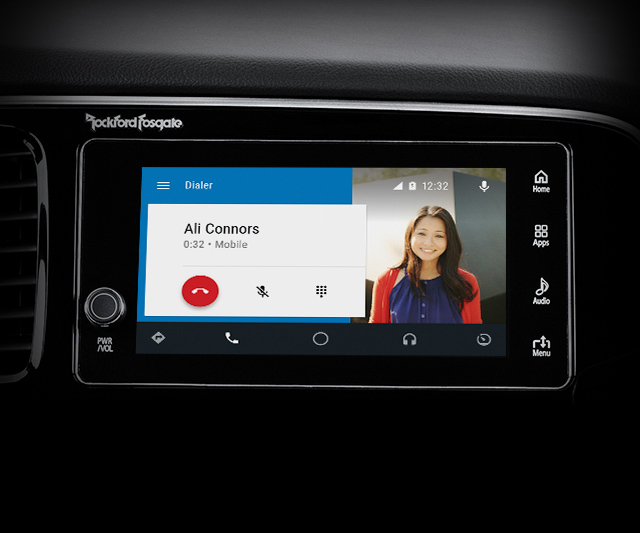 The available Smartphone Link Display Audio system allows you to access apps, stream HD radio or songs from your phone over Bluetooth®, and see vehicle information all on an easy-to-use standard 7" touchscreen. 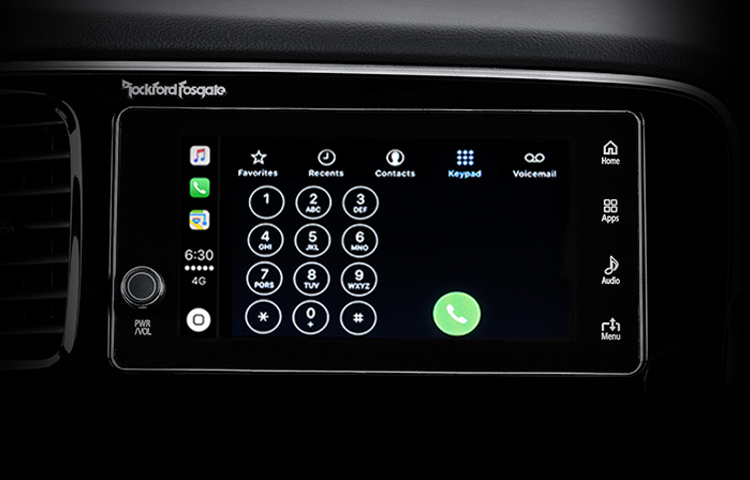 Answer calls, texts and voicemails while keeping your eyes, hands and attention where they belong and your phone safely tucked away. 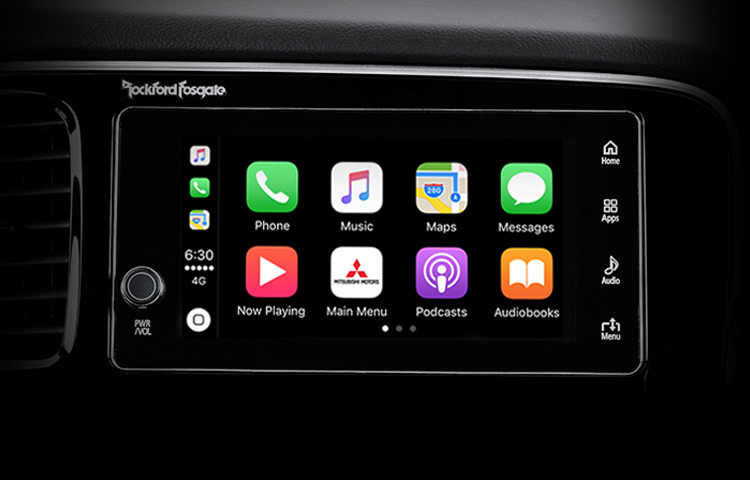 Siri voice control, the touchscreen and steering wheel controls all work seamlessly with Apple CarPlay. 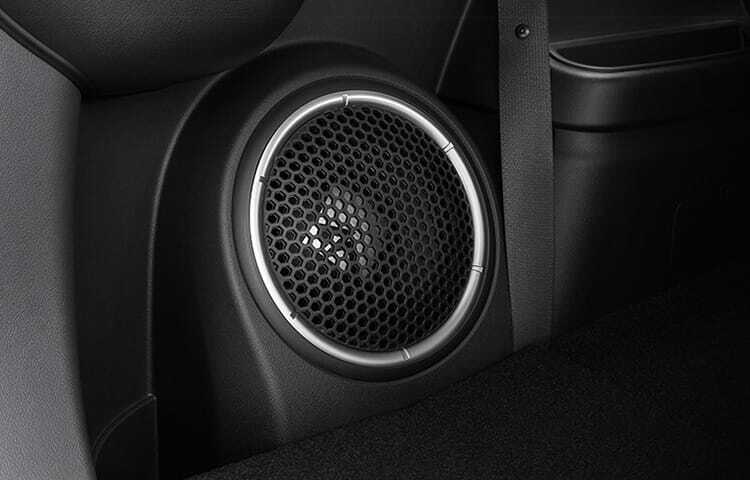 The available Rockford Fosgate® premium sound system pumps up to 710 watts through nine speakers-including a 10-inch dual-voice coil subwoofer with Punch Control® to deliver deep, rich bass and crystal-clear highs. 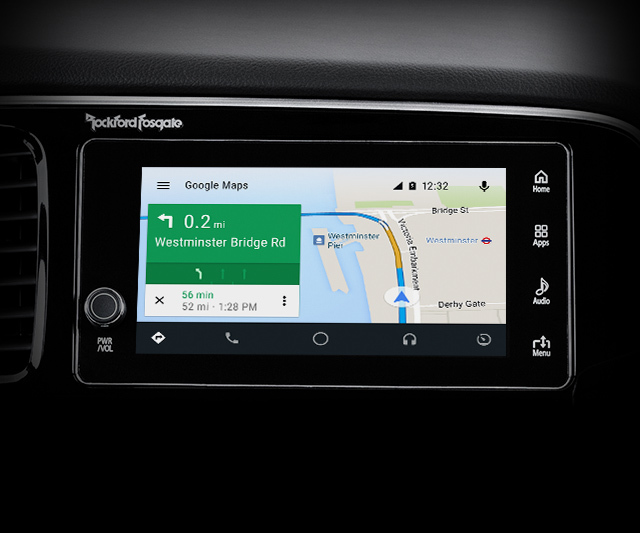 It also encompasses the latest audio technology such as Digital Signal Processing, DTS Neural Surround™, PremiDIA-WIDE Surround and Dolby® Volume. 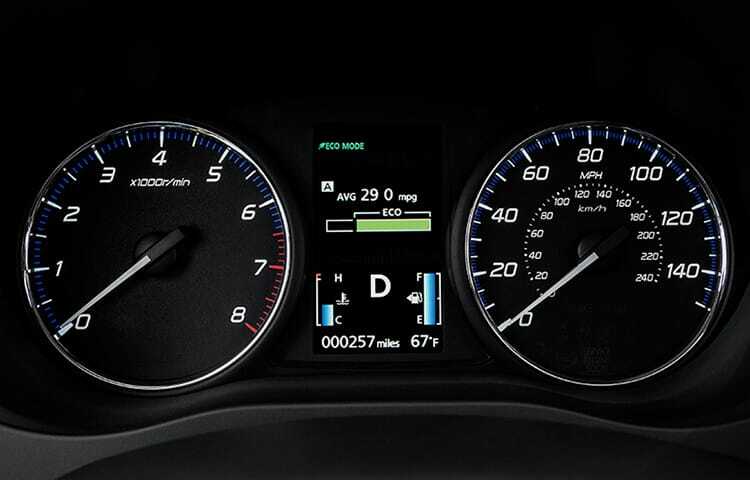 The Outlander’s ECO mode employs energy saving measures to help you get the best fuel economy and the lowest emissions. 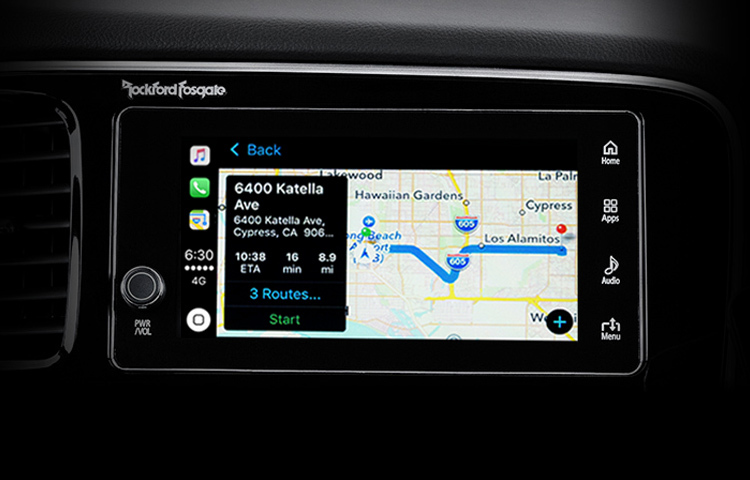 Sensors on S-AWC equipped models switch from 2WD to 4WD only when necessary. 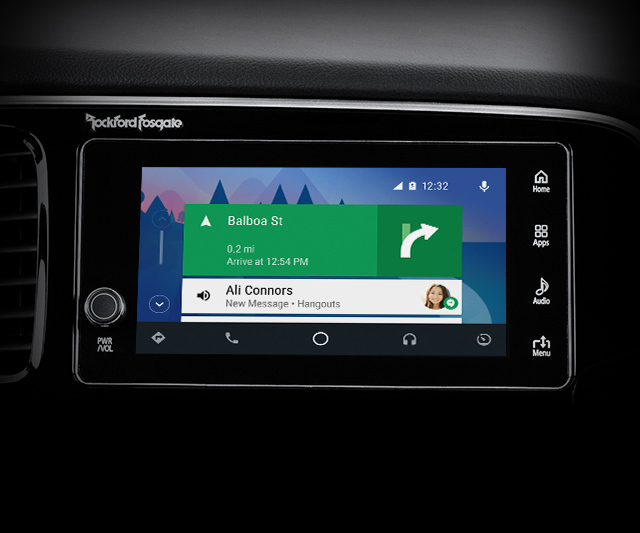 2 Android Auto™, Google Maps™ and other marks are trademarks of Google Inc.
3 Apple CarPlay™, Siri, Apple Music® and Apple Maps™ are trademarks of Apple Inc., registered in the U.S. and other countries.